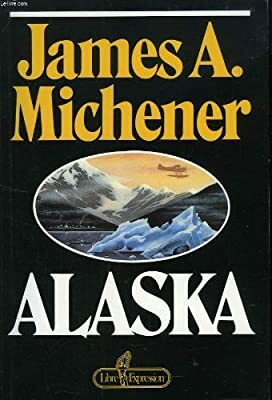 Author: Michener, James A. Set In . . . Description: 2 novels in one book:Alaska and Hawaii.